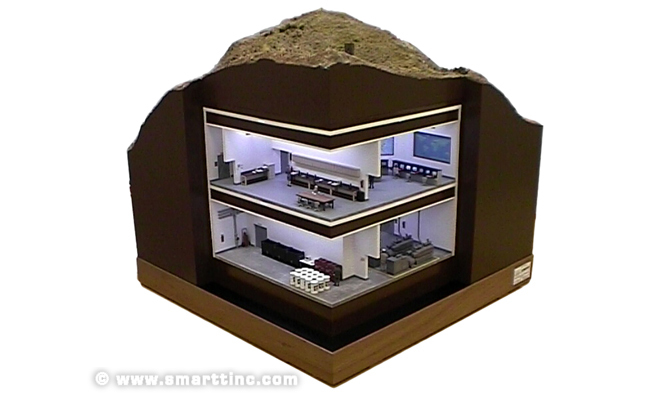 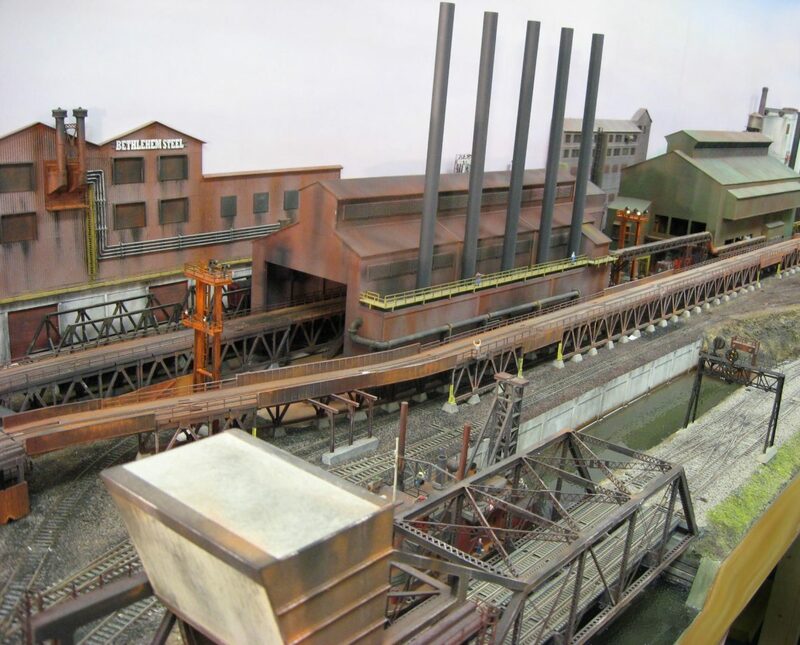 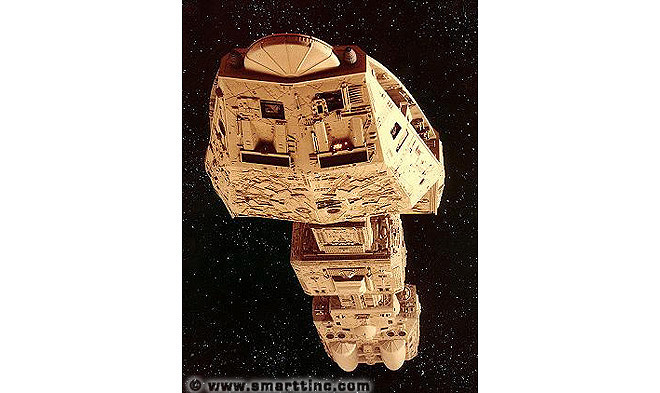 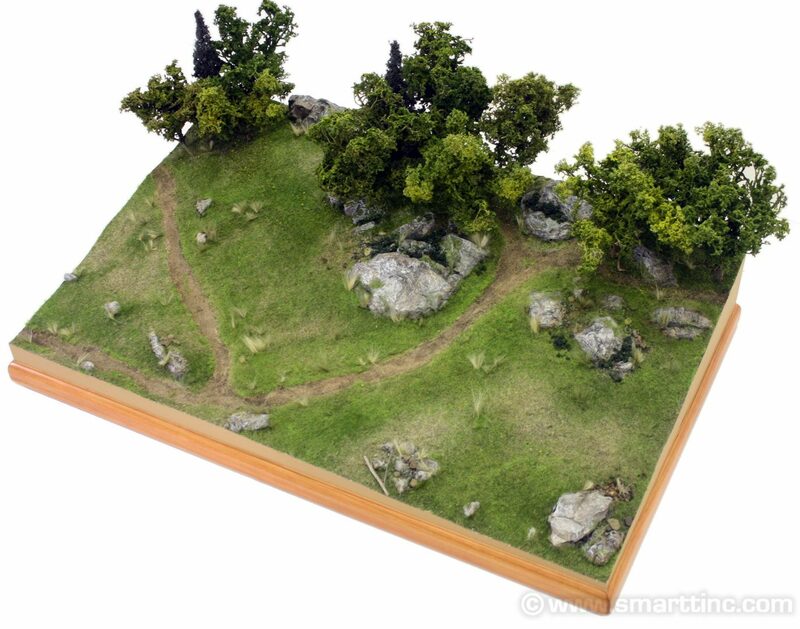 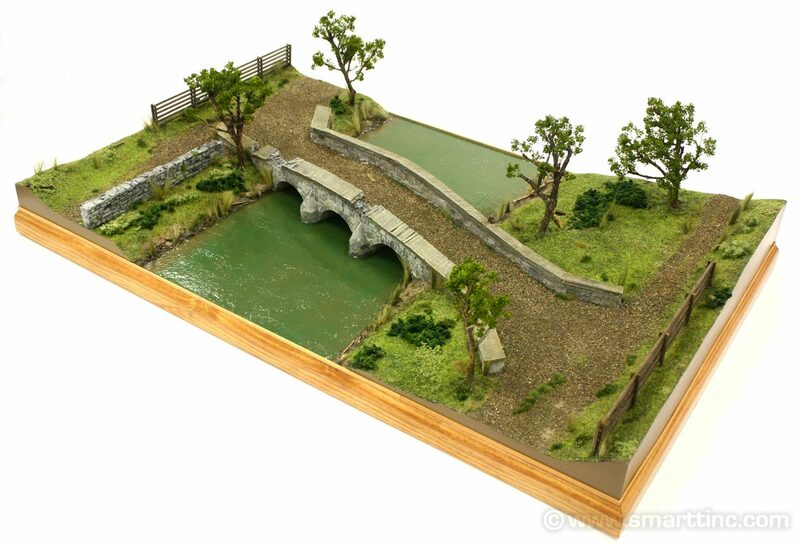 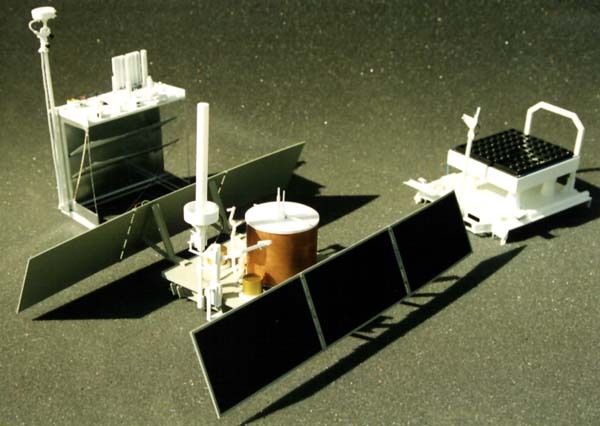 Displays and Dioramas Gallery – SMARTT: Scale Models, Arts, & Technologies, inc. 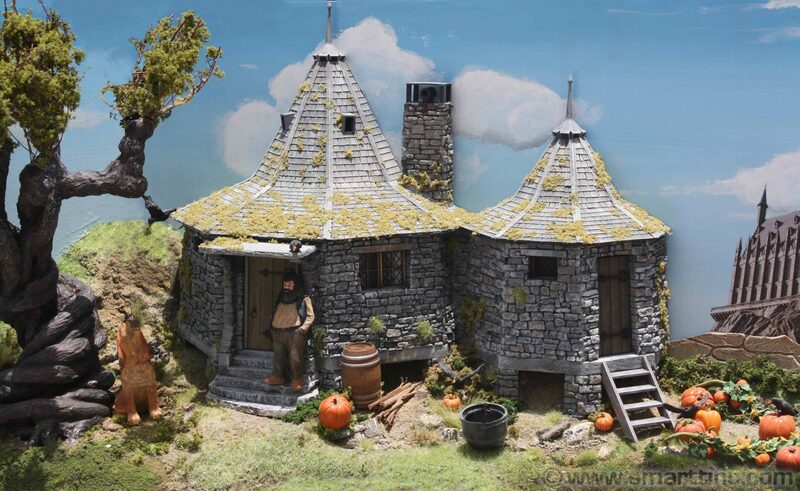 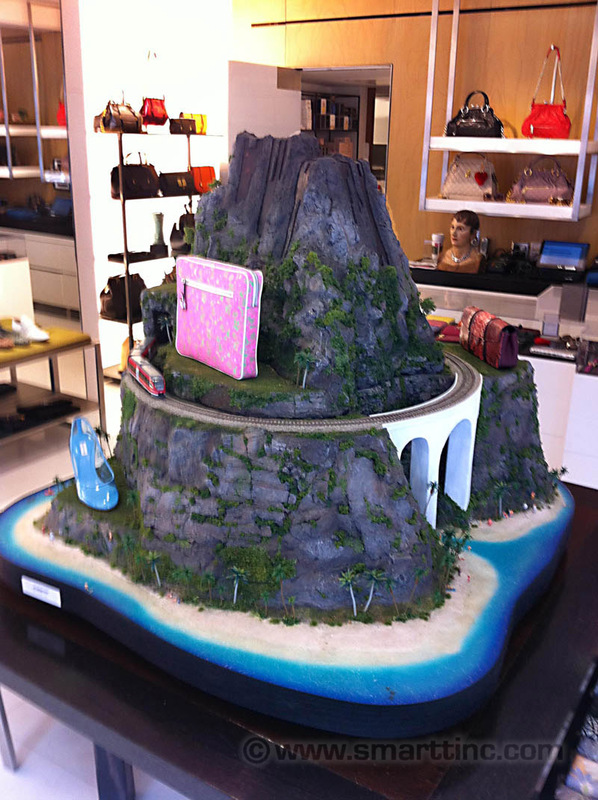 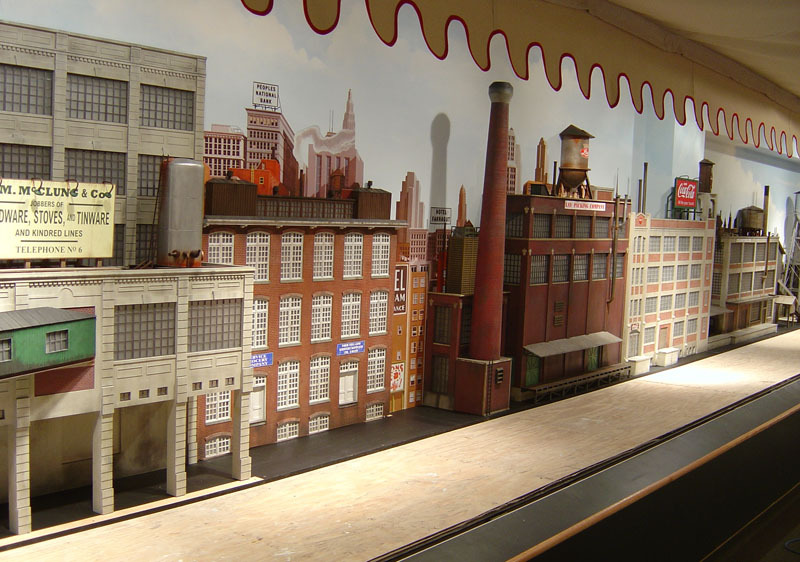 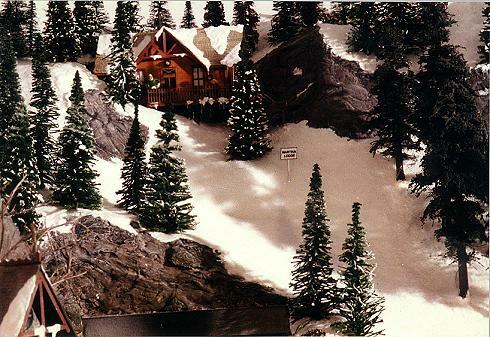 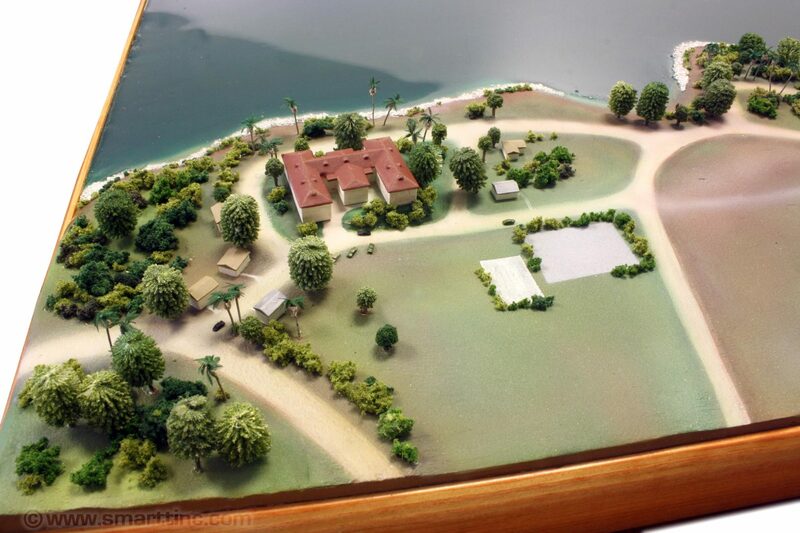 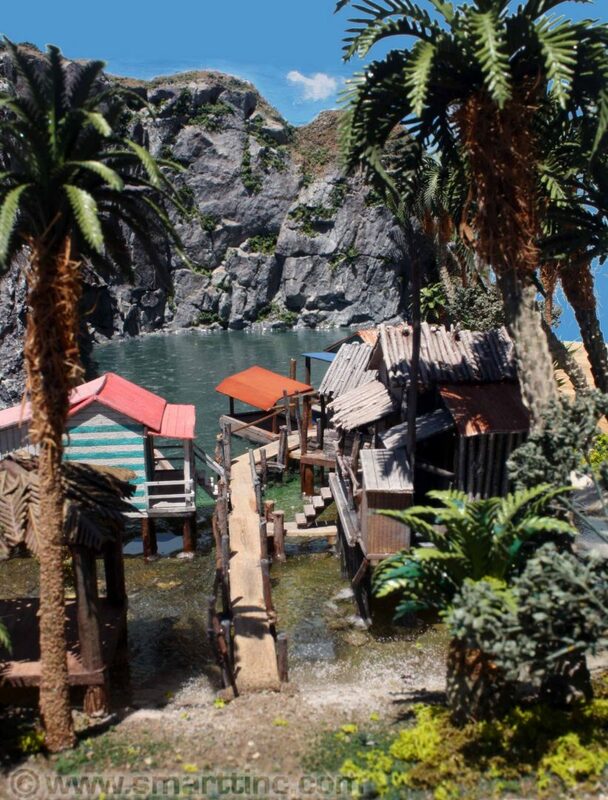 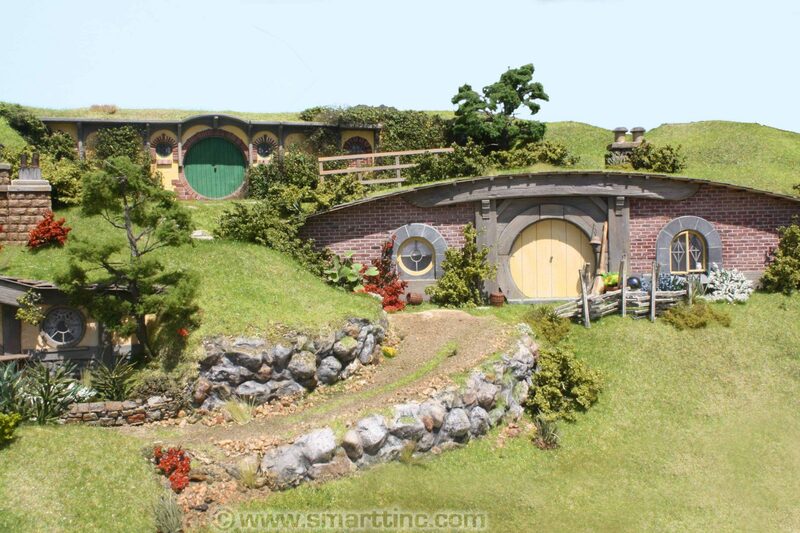 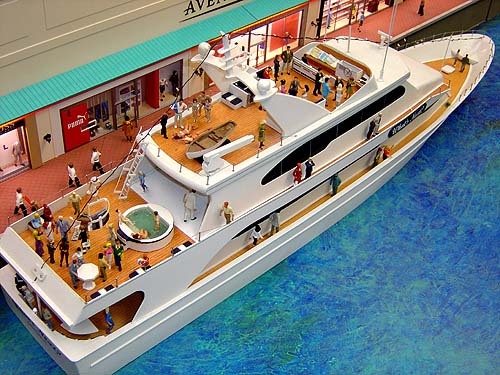 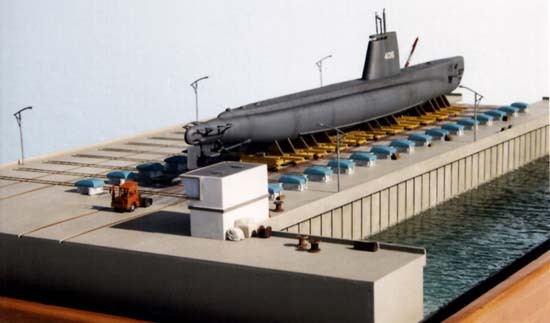 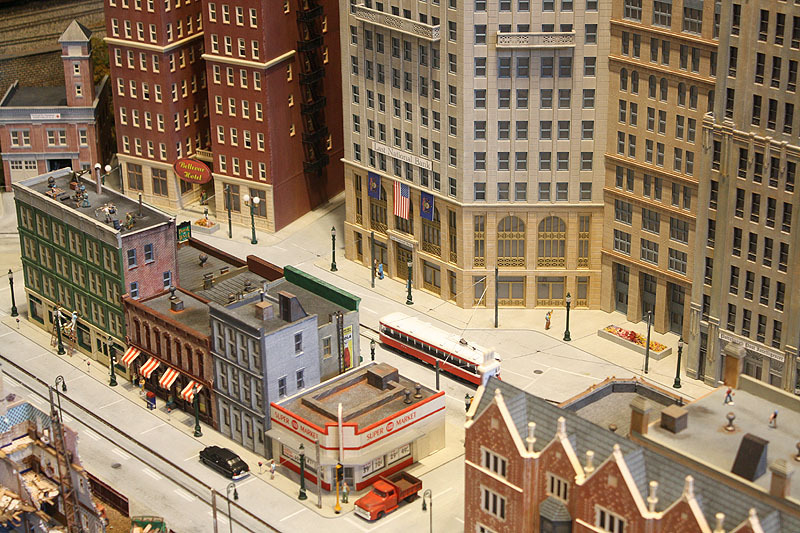 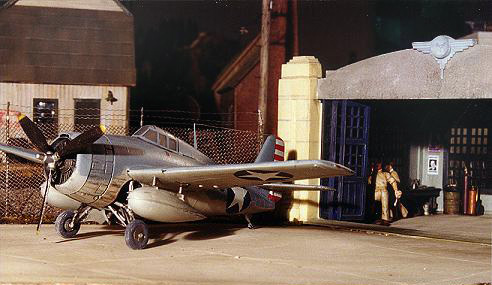 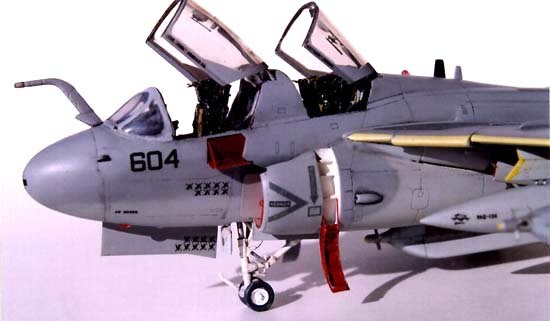 Here is a sampling of the kind of Display Models, Dioramas, and Exhibits SMARTT can build for you! 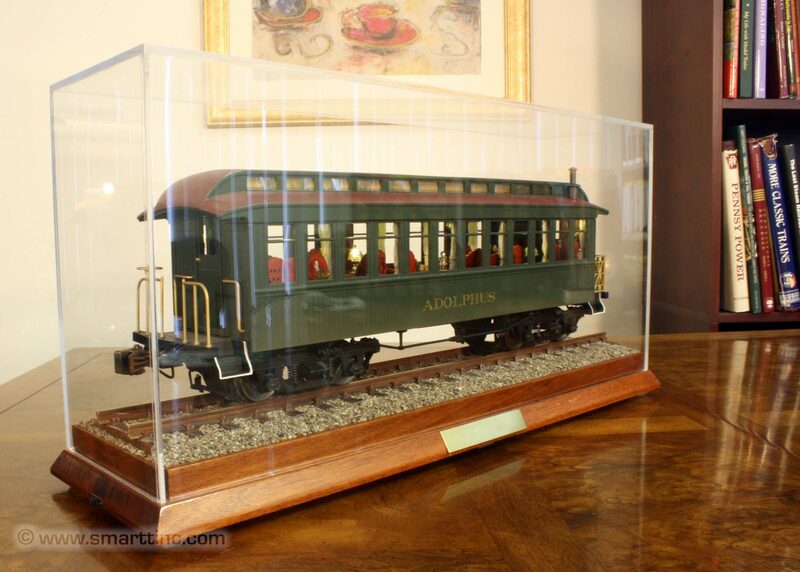 Our work appears in museums and private collections across the USA and beyond.